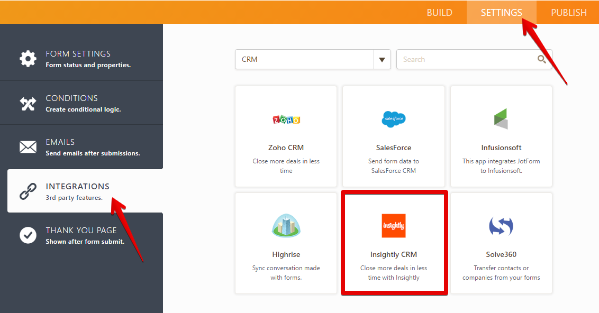 Insightly is a premier, easy to use service for project management and CRM. 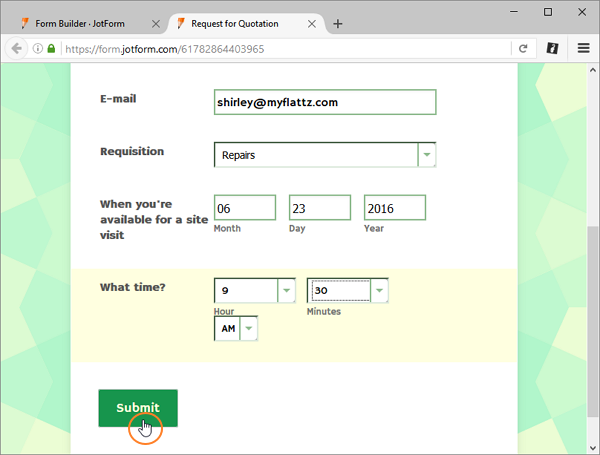 With the JotForm to Insightly integration, you will be able to manage leads and contacts with more efficiency. This will help you work easily with organizations, partners, suppliers and vendors. 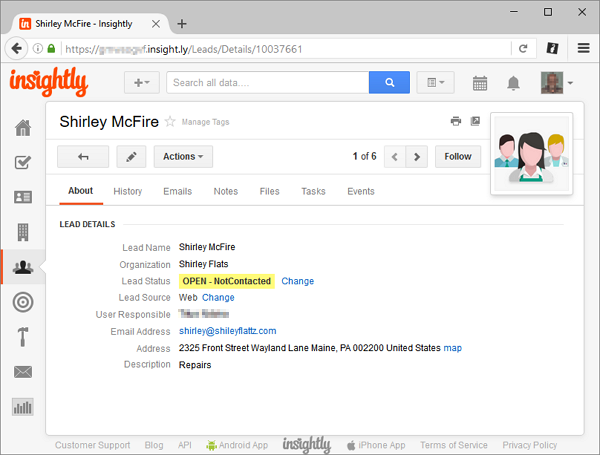 Connecting your form to Insightly is pretty easy. 4. Click on "Complete Integration" to save and exit the Integration wizard. Got any questions? 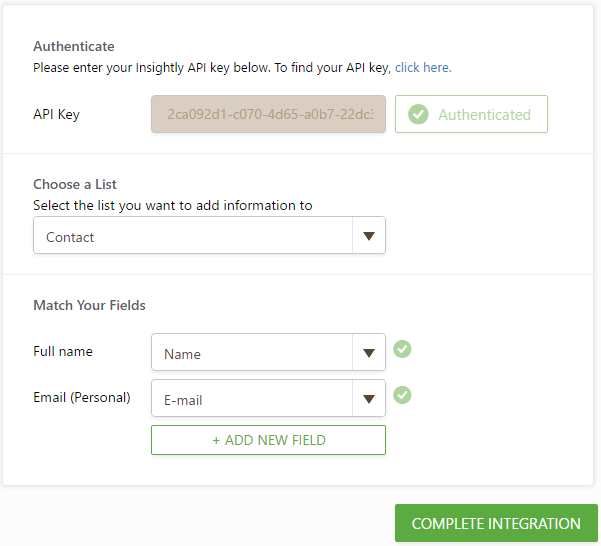 Need help setting up your integration? Go ahead and ask your question below. I would like to be able to fill out a form in Google Forms and be able to link it to an existing project or organization in Insightly. Specific example - when I go do a client visit, I want to collect information to be able to put it in a form (type of Boiler preference, date of original install, issues, etc.). I would like to know if my form can not only create a new contact record but match, say, based on name or another custom field, and update an existing Insightly contact record. Is this possible? How are the surveys handled? One of my forms on my website include an uploaded file. So the user will enter their name, email address and upload a file (of a specific design they have created). Can this uploaded file be integrated into Insightly or is the integration restricted to entered fields. I then removed the integration, cleared my browser's cache, generated a new Insightly API key, and re-added the integration. I have a form with several fields, but I can only match up to 3. It's important that all the info entered into the form lands in Insightly. Is there a way to transmit all the fields? API User does not have access to Lead. Can jotform also create task in Insightyly at the same time?? 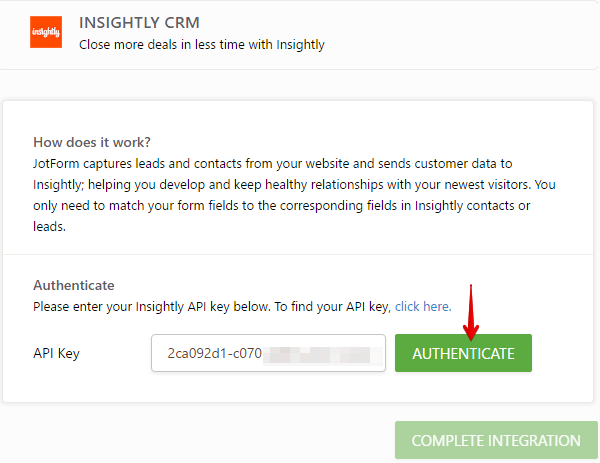 I entered the API key to include Insightly, however it is not passing the fields over for me to select.